Should I Consider a Graduate Certificate Before an Online MBA? Absolutely! A Graduate Certificate can be a valuable stepping stone towards a traditional or online MBA degree. One of the most influential factors in an individual’s decision to pursue higher education is the ability to make more money. A Graduate Certificate can provide marketable skills and credentials after only one or two semesters of study, and bring value to both employers and employees. A Graduate Certificate is not the best choice for everyone, but can be a useful tool for some students and is worth exploring. How Long Does it Take to Earn Graduate Certificate Versus an MBA? Compared to the 30 hours (+/-) of coursework needed to earn an MBA, a Graduate Certificate can be earned in about half the time with approximately 12-15 hours of coursework. Many institutions offer certificates consisting of the same coursework needed to complete the traditional and Online MBA degree. Students should always check with each school before starting a certificate program to verify the courses can be used to satisfy an institution’s MBA degree requirements. What is the Relationship Between the MBA Specialization and a Graduate Certificate? While the credit hours required for a certificate program are fewer than the MBA, the certificate classes are more focused, much like the classes in a specialization. The most value can be achieved in earning a certificate that has a similar focus on the MBA specialization a student is interested in pursuing. 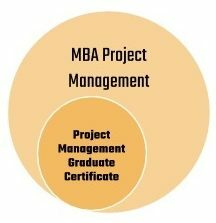 For example, a Project Management Graduate Certificate is consistent with earning an MBA in Project Management, and the courses for the certificate can apply toward the MBA. Is Getting into a Graduate Certificate Program Easier Than an MBA Program? Another reason a Graduate Certificate may be a popular choice before pursuing an Online MBA is the admission requirements for certificate programs are less vigorous than for MBA programs. 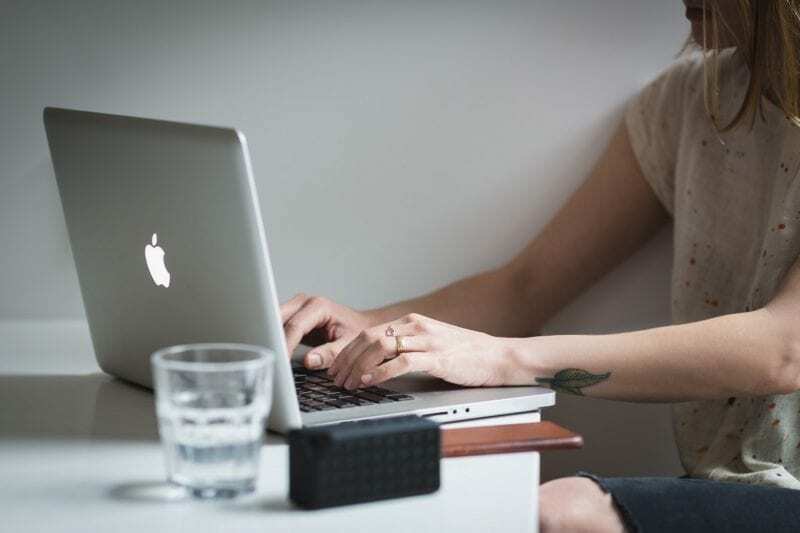 The certificate application for admission is often an abbreviated form of the MBA admission application and usually does not require an entrance examination (GMAT or GRE). For individuals ready to begin an MBA but have not yet taken the GMAT or GRE, a Graduate Certificate program is an excellent way to get started with school while preparing for the entrance exam. While most certificate programs do not require a test score, they do require an undergraduate degree. What is the Cost difference for a Graduate Certificate Versus an MBA? Since tuition is calculated by the credit hour, it is no surprise that a Graduate Certificate is less expensive to earn than an MBA. A Graduate Certificate can be obtained for as little as $4,500.00 compared with the cost of a traditional or online MBA, ranging from $8,000 – $150,000. While a certificate is less expensive than an MBA, many programs do not accept or qualify for financial aid. For individuals who need to use financial aid to pay for school, an MBA program will be a better choice than a certificate. Obtaining a Graduate Certificate before a traditional or online MBA can produce tangible results after one year of school by providing a resume credential that can fetch a pay raise, promotion, or facilitate entry into a new career. Moving to a follow-on MBA degree after a certificate is earned will be easier with some of the coursework already completed.